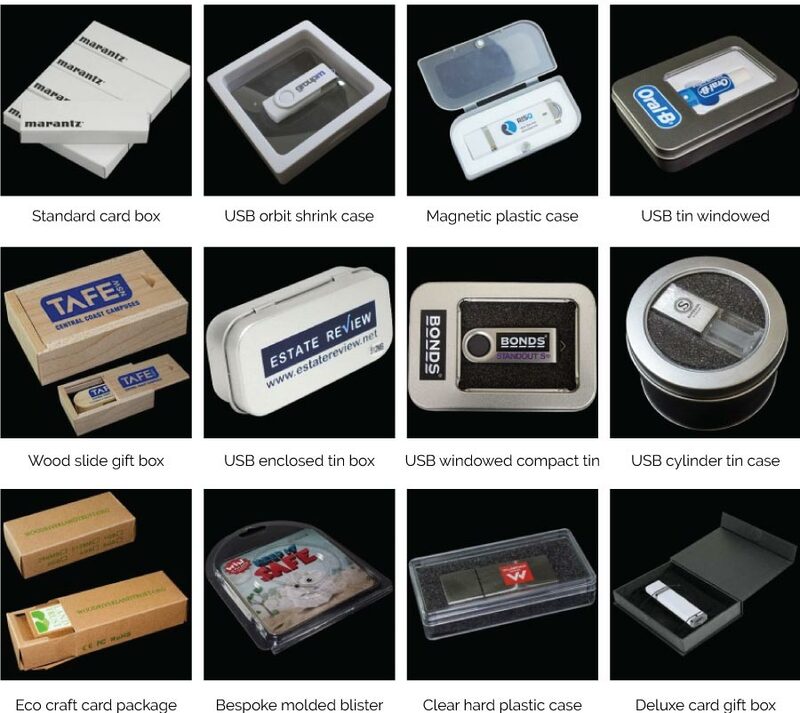 Get Canada's #1 Lowest Price on USB Metal Slide, Custom Branded. Rugged and heavy duty with a slide out USB fitted. Brandable on the back next to the slider and on the front in large scale. Print this usb in up to 4 solid color or laser engrave for eternal branding.